I am a professional tattoo artist from Toronto born and raised in Scarborough. 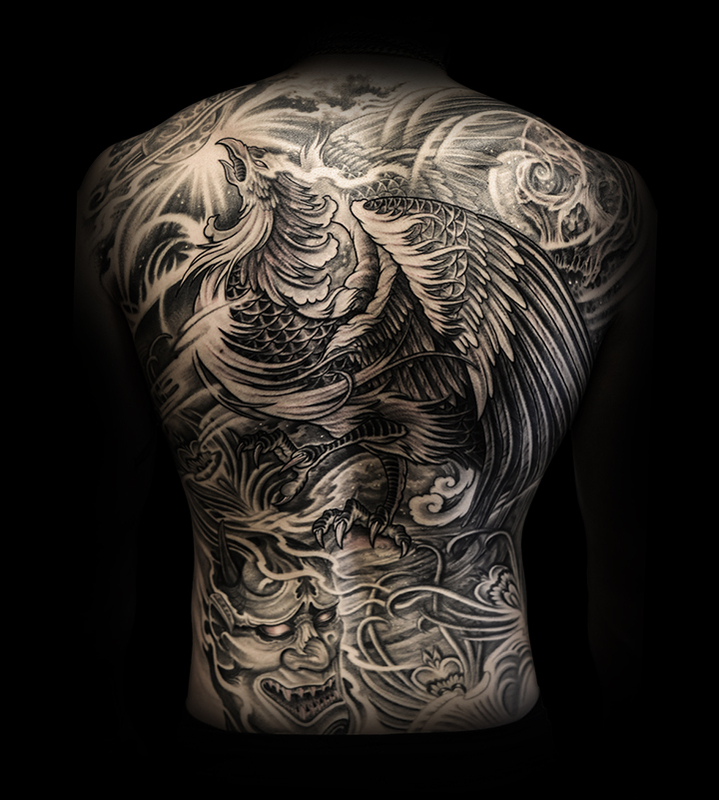 Inspired by Japanese and Realism tattoos I specialize in custom tattoo design unique to the individual. After graduating from OCAD University in 2011 with a Bachelor of Graphic Design, I decided to pursue my passion for art through the medium of tattooing. Ever since, I’ve been perfecting my style and technique through a collective exchange of experiences with other artists and designers. 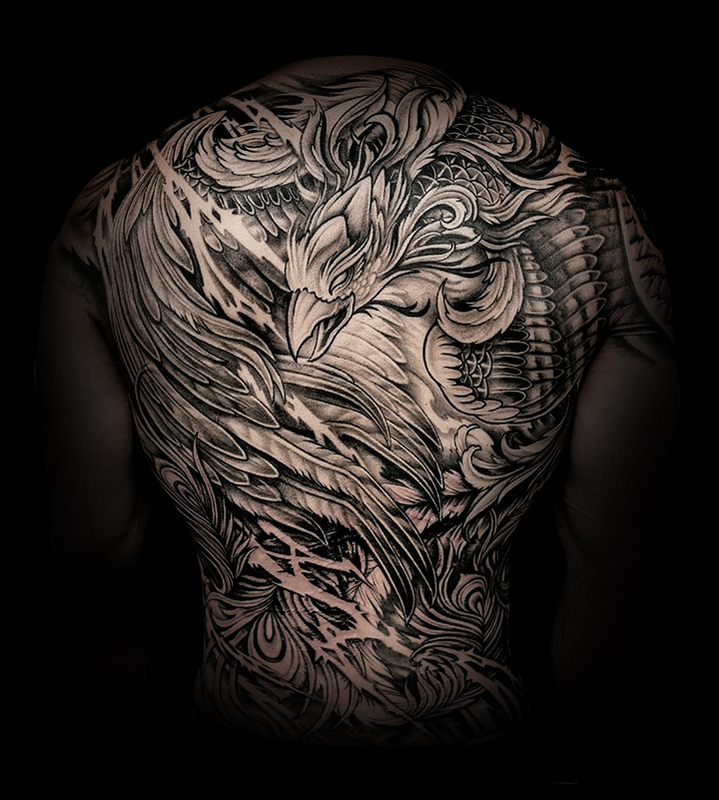 My goal is to promote the legitimacy of tattoos as an art form. If you have any questions for me regarding my work, please fill out a form or contact me directly via e-mail. 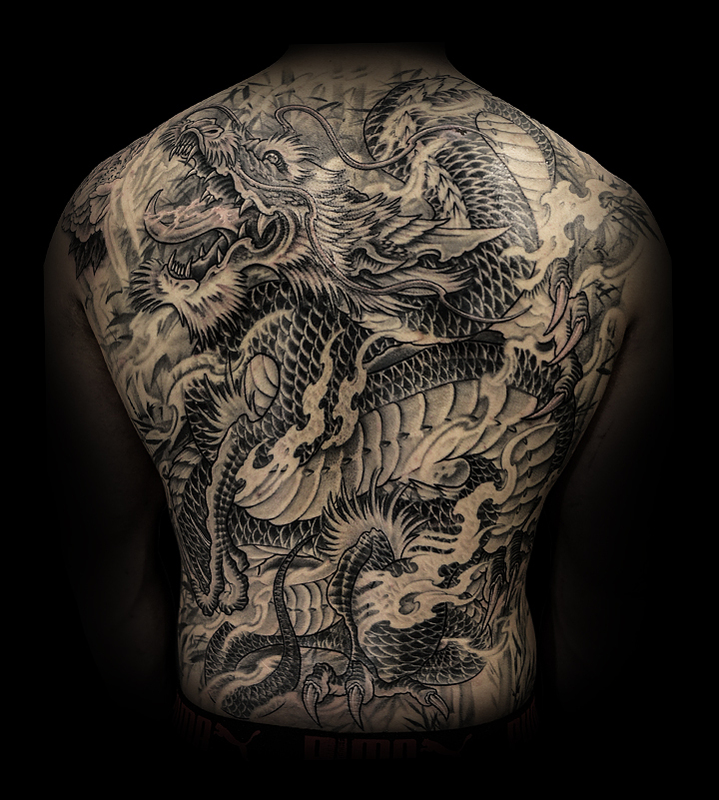 Include a brief description of your tattoo design, size, and placement along with necessary reference images. I work by appointment only. All inquires are valued and appreciated. Thank you.